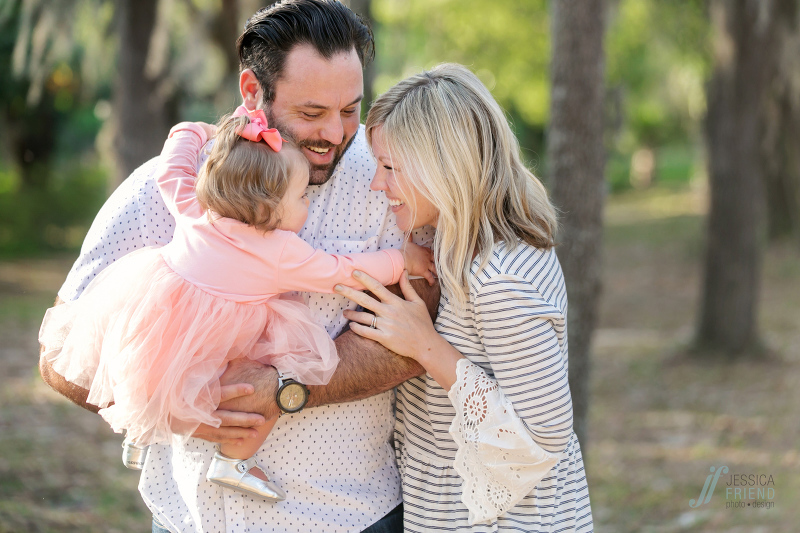 With Scarlett’s first birthday coming up, her family wanted to capture the milestone with a photoshoot. 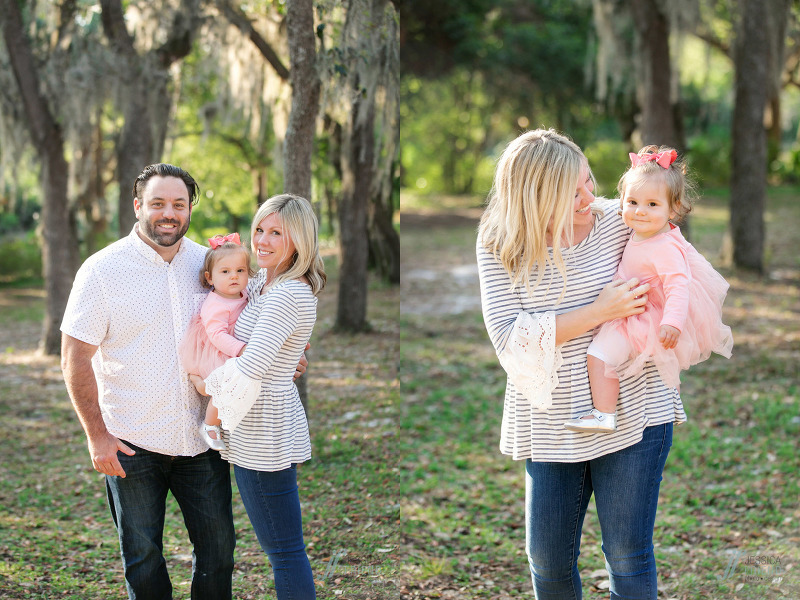 We met in Winter Park for their morning family session. I love her pink bow and dress. How adorable is she? 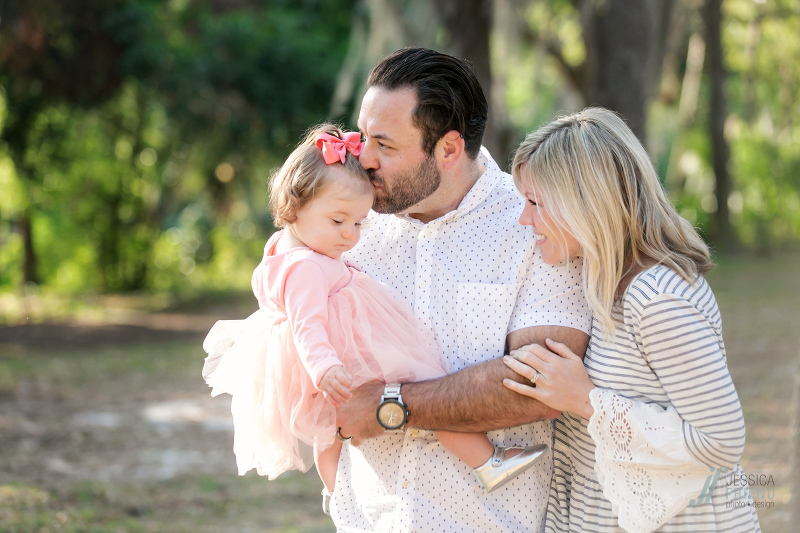 If you’d like Jessica Friend Photo Design to photograph your Orlando family mini session, please email jessica@jessicafriendphotodesign.com, or use the contact button above!